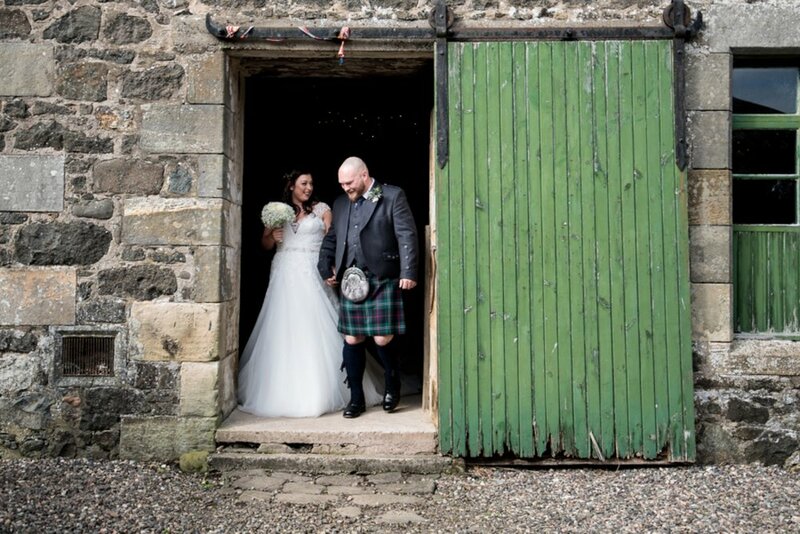 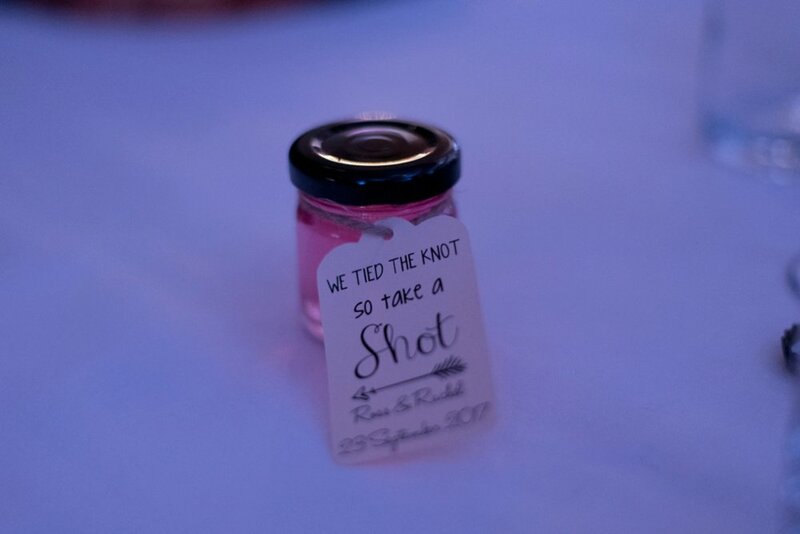 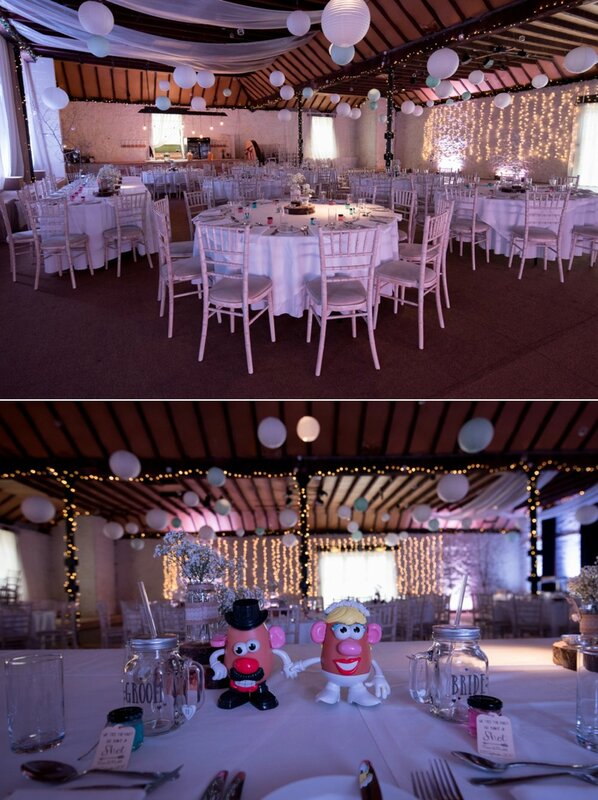 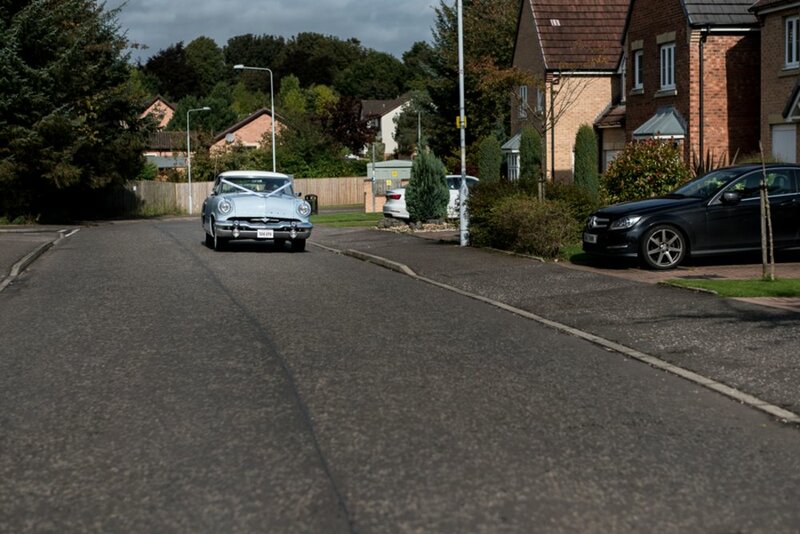 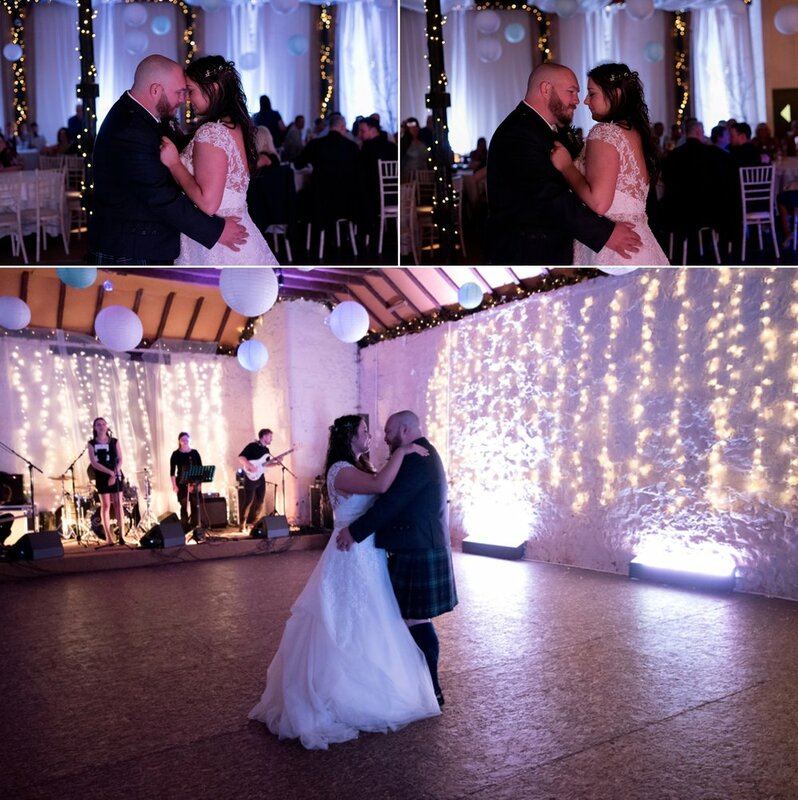 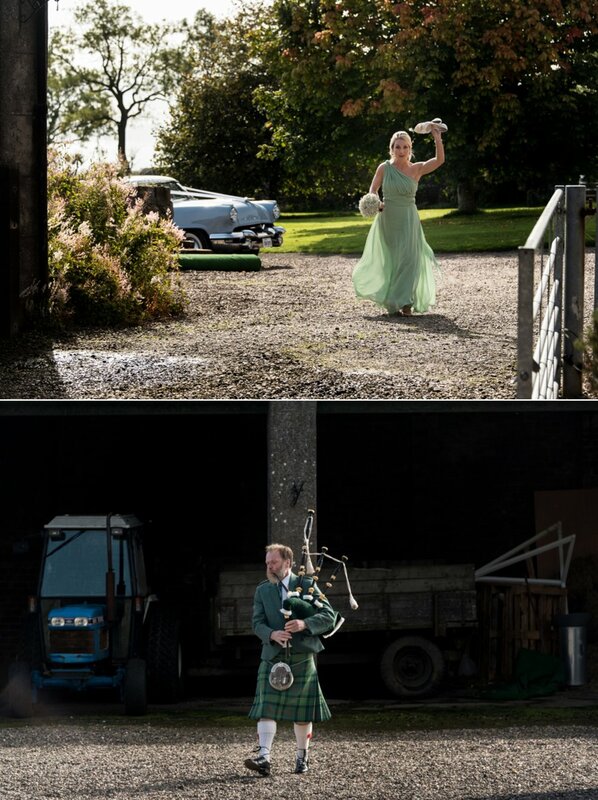 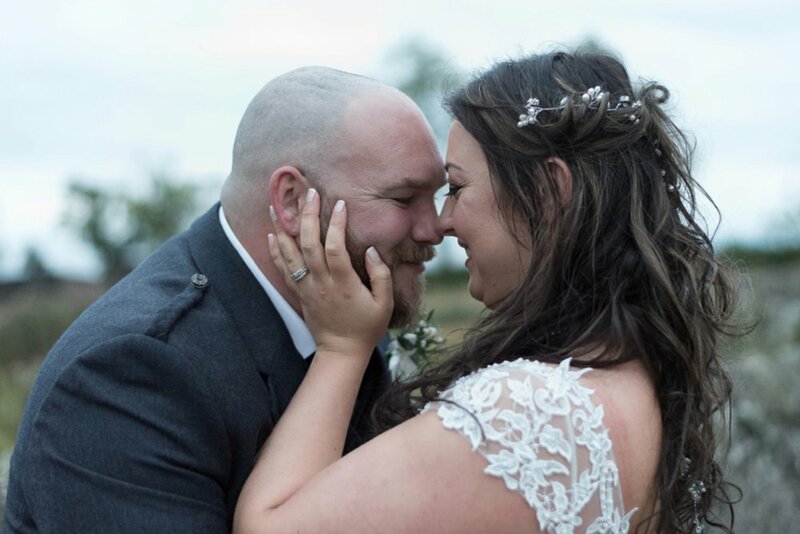 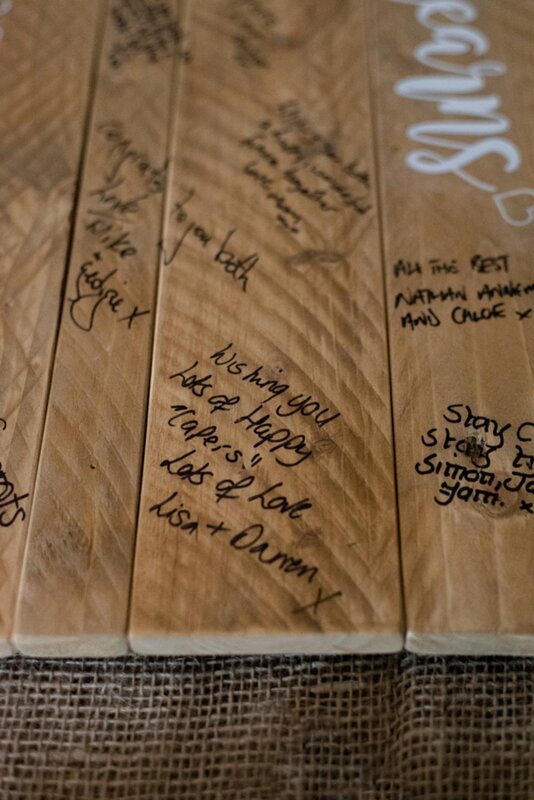 Rachel and Ross were married on 23rd September at Pratis Farm. 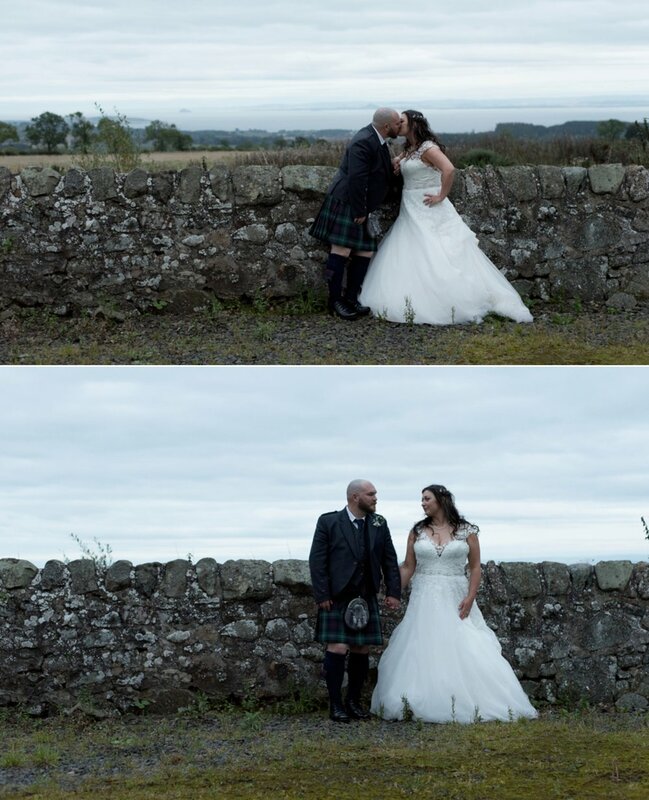 They were planning their wedding for roughly a year. 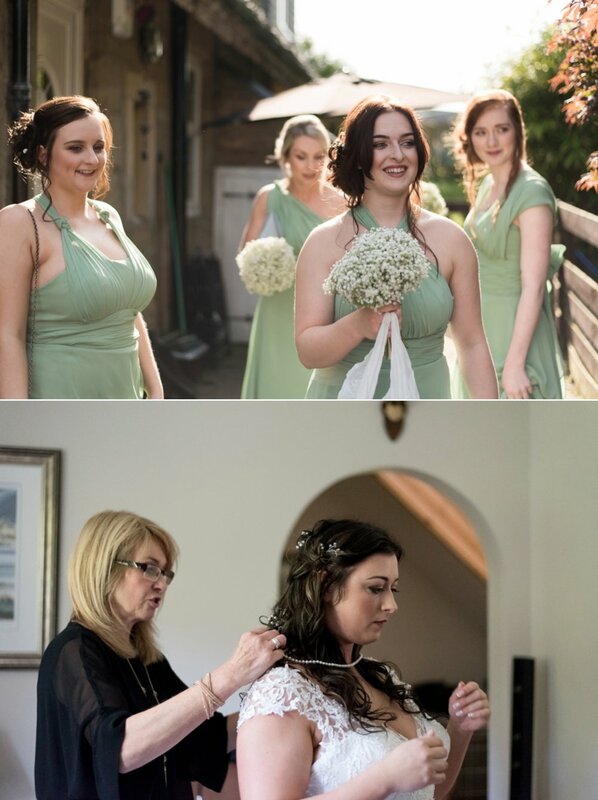 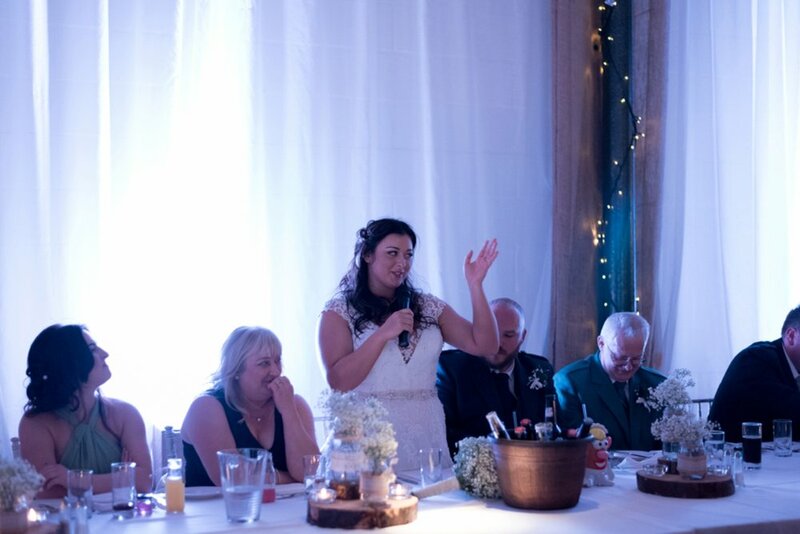 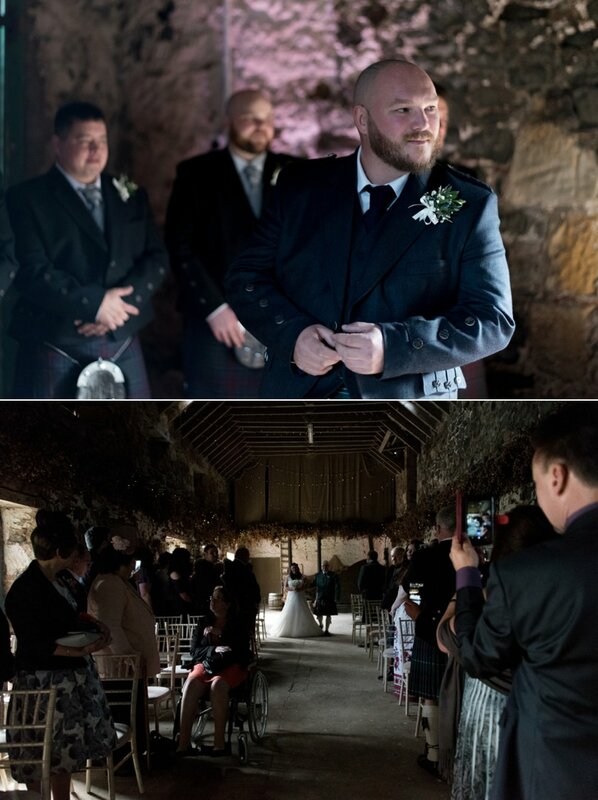 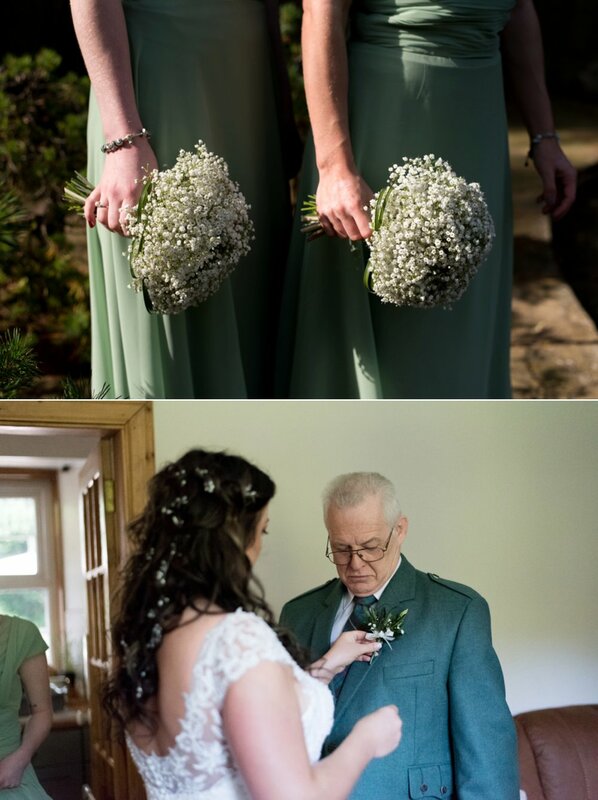 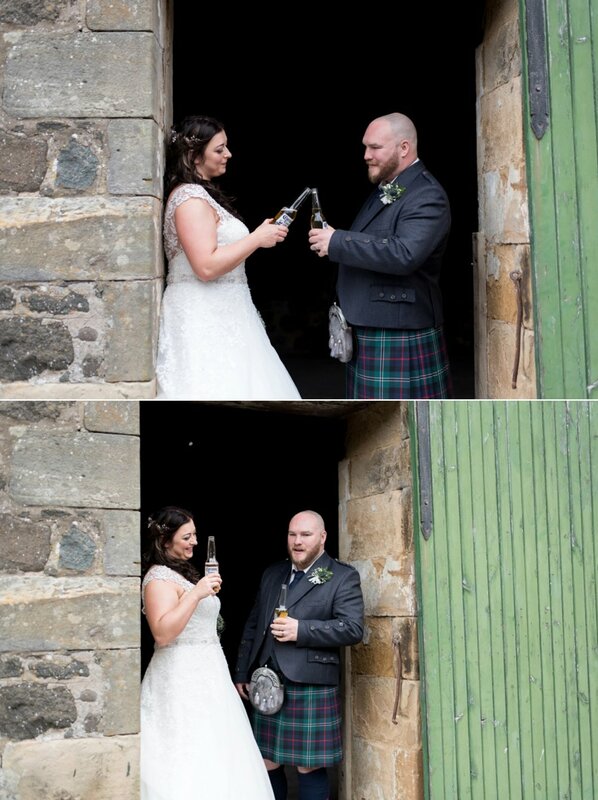 Huge thanks to lovely Ali from Ali Jay Photography for sharing her images of the day. 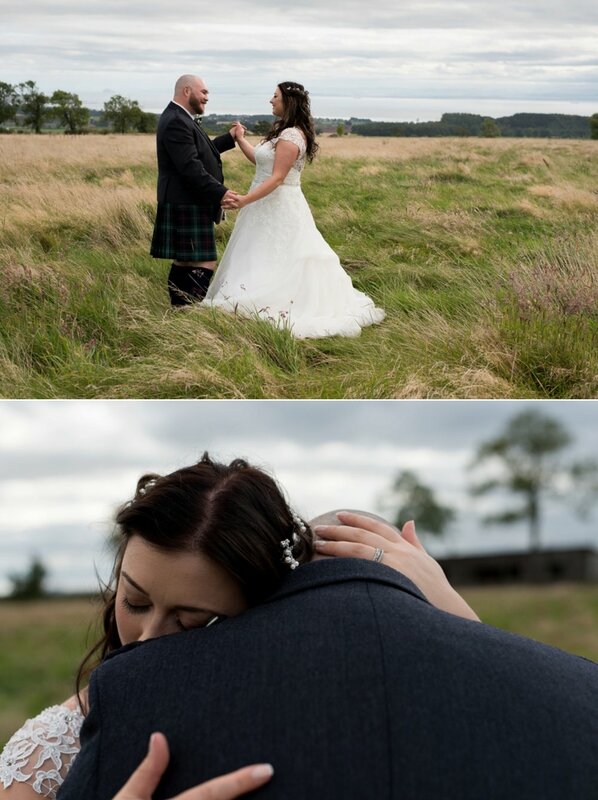 You can find Ali on her website, Facebook or Instagram.